Tremor is a Procter & Gamble-owned word-of-mouth (WOM) marketing organization. A 16-year veteran of P&G, Chris Laird began his career as an account manager in sales, then assumed a variety of sales and marketing assignments in the company’s market development organizations and global business units in Canada and the US across the majority of the company’s portfolio. Just prior to his role at Tremor, Laird managed a $500 million portfolio of P&G Beauty & Grooming brands, including Gillette, Braun, Olay, Venus, Old Spice, Ivory, Zest and Secret. In this interview, Laird spoke with eMarketer writer/analyst Tobi Elkin about the influence of online word-of-mouth on health and beauty brand purchases. eMarketer: What influences women shopping for health and beauty items? How do they arrive at their decisions—through blogs, friends, online ads, a Facebook wall, TV? Chris Laird: We find that recommendations from “people you know” are extremely important in the beauty and health business. These advocates turn other consumers into advocates. They also help establish and cultivate a relationship with brands that are engaged in the conversation. This dynamic is the reason we established P&G Tremor’s panel of moms called Vocalpoint. It’s a community of half a million highly engaged women—we call them “connectors”—through which we cultivate a relationship that gives us permission to ask them to advocate for products within their social networks. eMarketer: What is it about blogs and social media that resonate with women shopping for health and beauty products? Laird: It’s simply an extension of traditional word-of-mouth. The difference is how quickly and broadly the messages are transmitted. Integrated properly, deploying a human interface with digital networking can amplify your advocacy programs. This is part of our approach with Tremor, as well as other influencer marketing activities. eMarketer: How do women who read and/or write blogs differ from those who don’t? Laird: Bloggers amplify the messages more quickly and to a broader audience. Just because you blog, doesn’t mean you’re an influencer. You have to develop a relationship of trust with your network. eMarketer: What drives online word-of-mouth in the beauty category? While offline media remain important for spurring WOM, is it more influential than online WOM and social media? Laird: Offline and online need to work together. 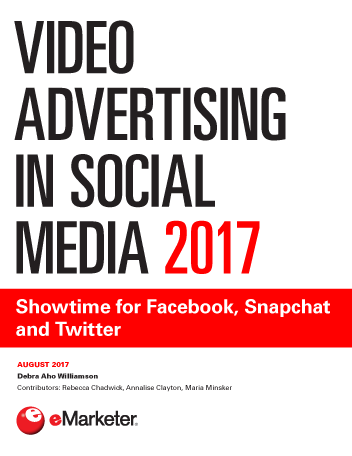 eMarketer: What are some examples of beauty brands that have successfully leveraged social media to increase word-of-mouth and, ultimately, sales? This is disruptive messaging that’s shareable, yet consistent with the brand’s equity. At Tremor, we create and qualify these messages with consumers before sharing them more broadly with our Vocalpoint panel. eMarketer: You mentioned the campaign around Secret Clinical Strength. How did the disruptive message get deployed in social media outlets—Facebook, Twitter, etc.? Laird: The Secret Clinical Strength national Vocalpoint word-of-mouth campaign was deployed to the Vocalpoint community via Vocalpoint.com, Facebook and Twitter. The campaign ran across 40-plus touchpoints over nine weeks. 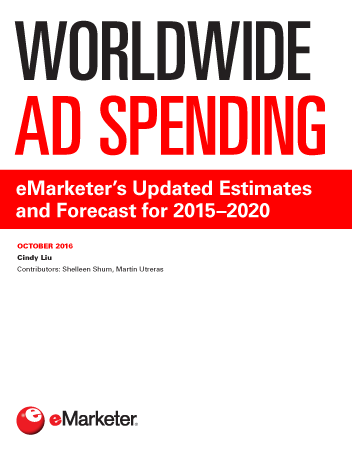 eMarketer: What were the results? Laird: Offline, 100,000 Vocalpoint women opted-in to receive a mailer with a Secret Clinical Strength sample and coupons. Online, 500,000 Vocalpoint women received weekly newsletter communications. We had over 50,000 product reviews on Secret Clinical Strength, achieving an overall product rating of 4.1 out of 5, a 4.1 out of 5 for product effectiveness and the same rating for willingness to recommend the product to a friend. We saw more than 42,000 clickthroughs from Facebook, Twitter and bloggers to the opt-in coupon redemption. The coupon redemption rate was two times greater than comparable Secret Clinical Strength redemptions. 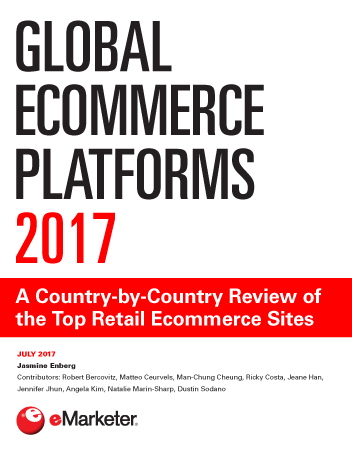 A longer version of this interview is available to eMarketer Total Access clients only. If you’d like to learn more about becoming a Total Access client, click here.